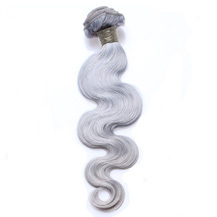 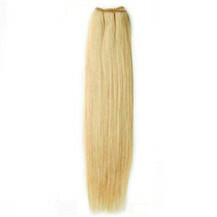 Hair Weft Indian Remy Hair , Human Weave Hair Extensions, Free Shipping Worldwide! 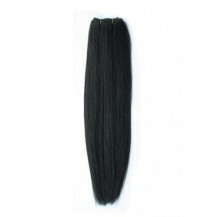 Indian Remy Hair Hair Wefts by us are used to create weave hairstyles with sew in weave, U-part wigs, V-part wigs and glue in hair extensions. 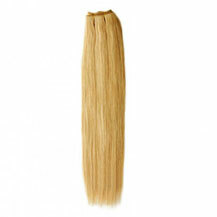 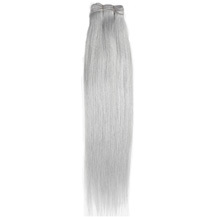 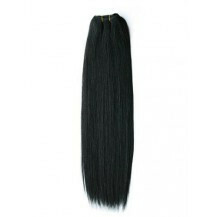 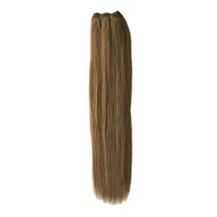 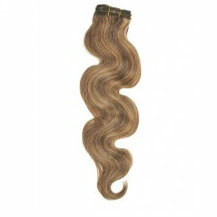 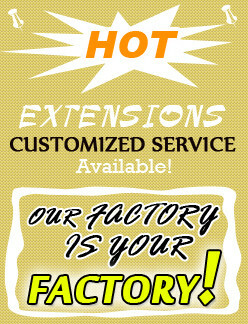 Indian Remy Hair Hair Wefts are made of 100% Indian Remy Hair attached to a strong flexible weft track.